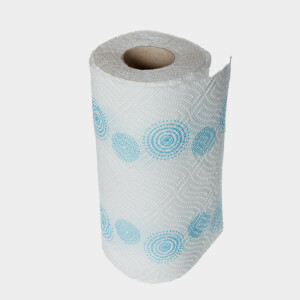 Unused paper towels cannot be recycled because the fibers are too short to be made into new paper. Used paper towels also cannot be recycled because they are usually soiled in food or grease, which contaminates the recycling process. Brown paper towels and their cardboard tubes can be put in a home compost. Do not compost white paper towels at home compost because they are bleached. Also, do not compost any paper towels that have come into contact with chemicals. You can recycle the tubes that come inside paper towel rolls alongside cardboard.